Did you know that without regular maintenance your cars air conditioner loses about 5% of its original efficiency per year? This means that without proper maintenance, your auto air conditioning unit may be performing as poorly as other models that are years older! With the weather fluctuations in Belmont, MA its good to know we can keep your cars air conditioning working on those hot and humid Belmont summer days. 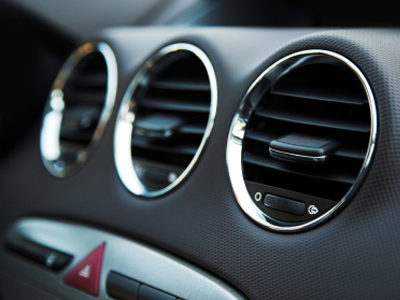 ​​We service and repair many different components of your cars heating and air conditioning system.